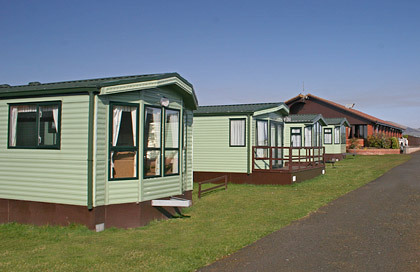 You can explore and find your way around our various rooms and facilities at Leven Beach Holiday Park by using our Interactive Virtual Tour. At the top of this page, and many other pages on our website, you'll find a rotating panoramic image. Use the controls provided to rotate the image around. If you find it easier, you can simply click and drag the image (while continuing to hold the mouse button down) to change your view point. Click on the link icons ( ) shown in the panoramas to link to connecting rooms. When you roll your mouse cursor over these icons they will reveal which rooms they link to. Sometimes these will link to a new page on our website containing further information and at other times they will simply change the image to a new view point depending on where you are in the tour. If you can't see a rotating panoramic image then you need to have the Flash Player installed and enabled in your internet browser. Click here to download the Flash plugin.